The theme “Empowering Future Generations Through Global Education” ties in perfectly with the pledge created by the Founders over 50 years ago. This goal applied in the past but also applies in the future. Times are changing but the main foundation of education still remains. 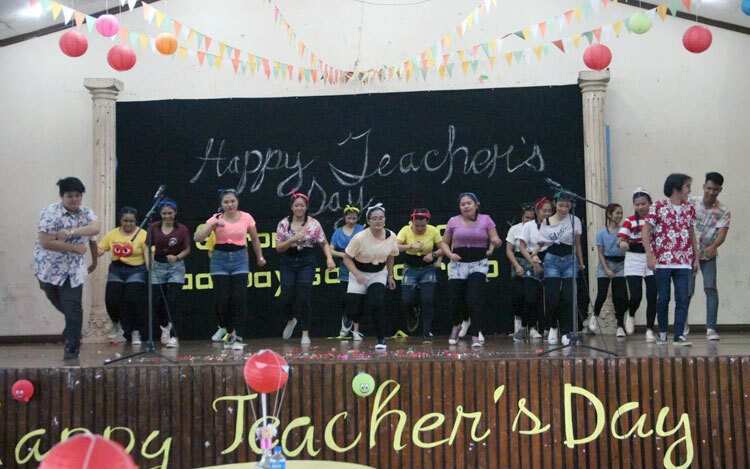 Our Cubao, Taytay and Fairview campus celebrated this anniversary starting with a Thanksgiving Mass followed by the popular Field Demonstration, where students compete in a dance competition to showcase their talents outside the classroom. Events throughout the week focused on the many talents of our students, faculty and staff as well as brought family and friends to our campuses to get a glimpse of the school spirit of NCBA. Local bands Itchyworms and Soapdish also performed during the final day of celebration. Yearly, we celebrate Teacher’s day to give and express our highest gratitude to our beloved living heroes, our TEACHERS. 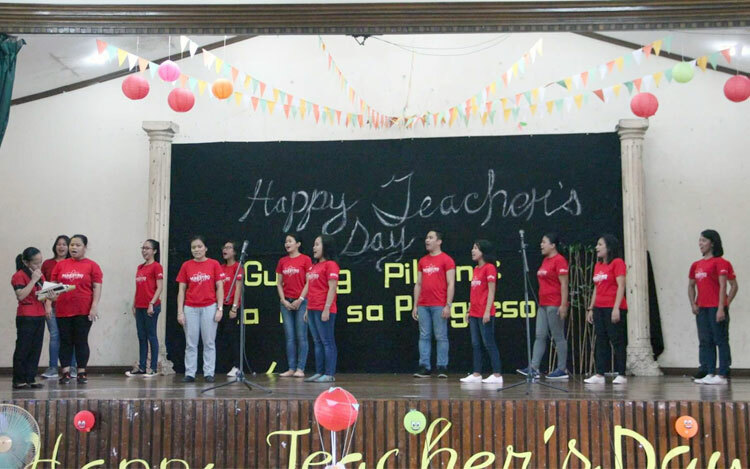 By having this celebration, we give honor to our teachers who selflessly give their knowledge and power to educate and nurture one’s intellectuality academically and morally. Teachers are important role models of every student and how they influence students are really impressive. They are the prime motivators outside home. They serve as our second parents and they send us to a dimension where teaching and learning is the key to shape our bright future. Teacher’s day gives our mentors a time to let them feel how they are being loved not just by the students but also the management of the school. It is for this reason that the National College of Business and Arts-Cubao celebrated this special day with a lot of surprises for the professors. The different student-organizations prepared surprise numbers. 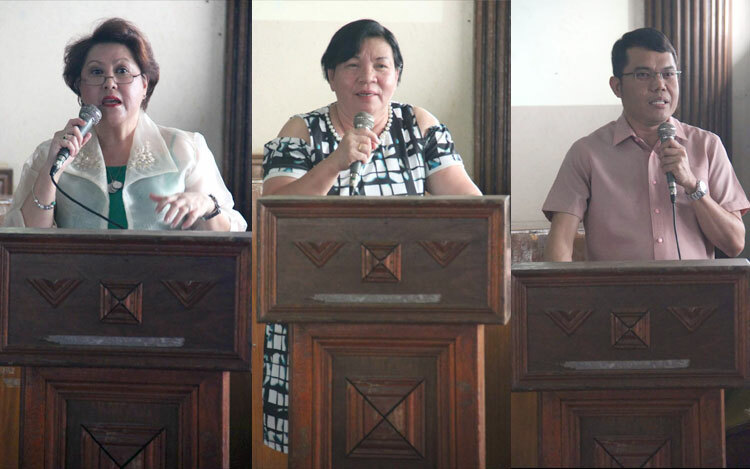 The Assistant Vice President for Marketing and Linkages, gave an inspirational message together with the Chief Academic Officer and our Executive Dean. Gifts, cash and snacks were also provided by the school. To all our faculty members, “Happy Teachers’ Day”. 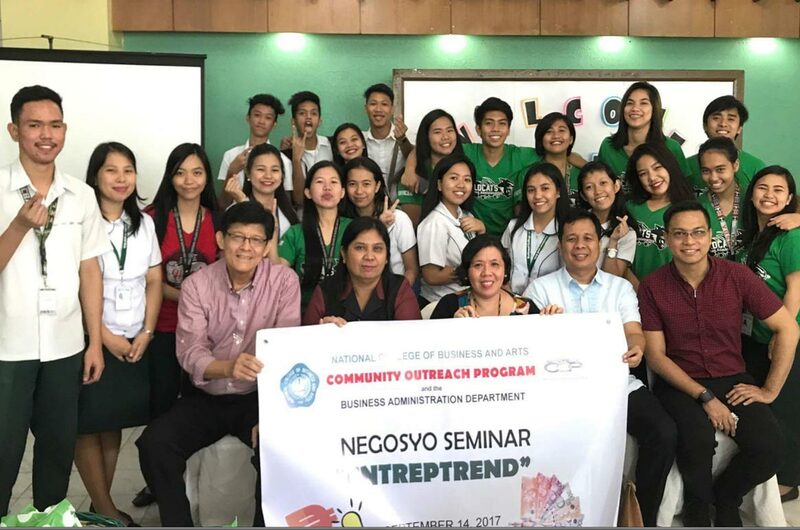 The Community Outreach Program headed by our Community Outreach Coordinator and Business Administration Department sponsored a seminar entitled “Negosyo Training or “Entreptrend” at the National College of Business and Arts, Cubao campus. This was held last September 14, 2017 at the Tea Room Building. 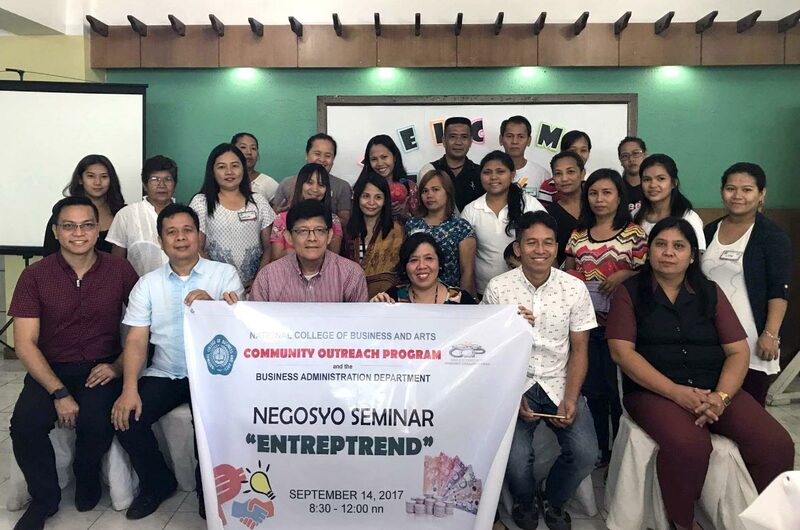 The training was intended for Barangay Escopa III, the adopted barangay of NCBA-Cubao with thirty (30) attendees. The seminars tackled were Identifying Business Opportunities , Financing Small Businesses and Registration Processes for Businesses. The participants were given coin banks and certificates.